Establishing paternity in Washington State is very straightforward. If your spouse and you were married at the time the baby was born, unless evidence to the contrary is presented, you are considered to be the father. If you were not married but both parents fill out a “paternity acknowledgement affidavit”, that serves to establish paternity as well. This can be done in the hospital on the day of the child’s birth. 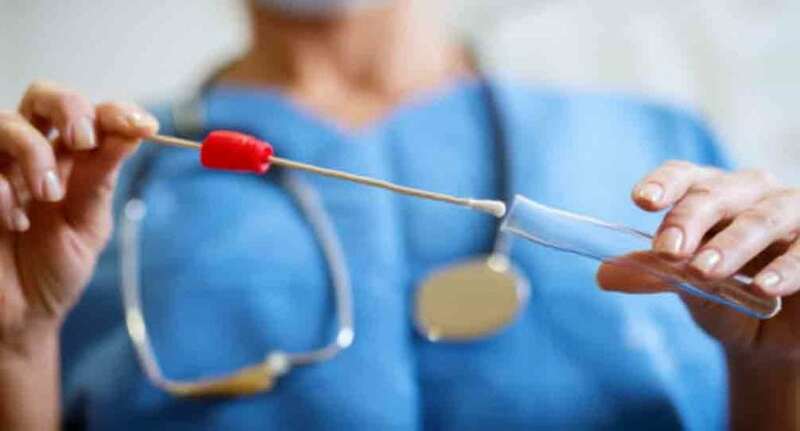 Lastly, if there is any doubt that you are indeed the father, you can work with your attorney to obtain a court order for genetic (DNA) testing. It is as simple as getting a cheek swab. Of course there’s always the wildcard fourth option of going on daytime talk show like the Maury Povitch show but we don’t recommend it. If it turns out that you are not the father and you don’t wish to play that role in the child’s life then that’s the end of the story. You do need to file the appropriate paperwork with the court but after that is done, you’re off the hook legally. If your ex has petitioned for child support then the case will be dismissed.